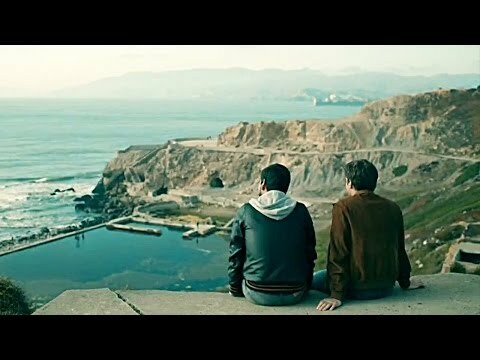 The series follows the experiences of three close friends who live and love in modern-day San Francisco. Looking Season 1 was released on Blu-Ray and DVD 1564d ago in the UK. Notify me when Looking Season 1 is available.